Did you know spearmint has been cultivated for many years? Some believe it would be almost impossible to find it growing in its original form in nature. This species of mint is also known as “Mackerel Mint” The name, spear or spire, refers to the spiry form of its floral blossoming. Before the invention of the refrigerator, spearmint was once macerated and added to milk because it appeared to lengthen the shelf-life of milk and keep it from curdling. It was also recommended for use by people with poor health or young children with sensitive digestive issues. Spearmint oil is less used than it’s stronger cousin peppermint. The mint sauces, and jellies that usually accompany lamb dishes are made of the milder-flavored spearmint. It was once recommended as a treatment for hiccups, flatulence as well as indigestion. Spearmint essential oil cleanses, and purifies skin, and has an uplifting scent that can lessen mental, and physical fatigue. 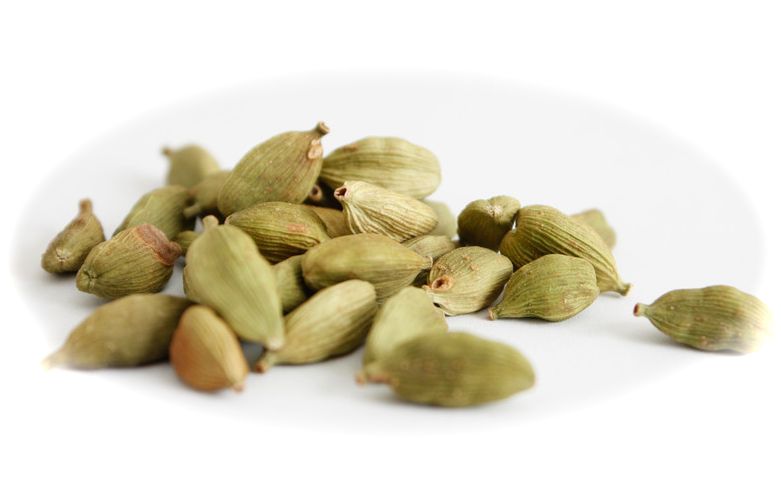 Did you know a lot of chronological Indian content mention Cardamom as a flavoring agent and medicine? There are recipes of sherbets and rice dishes flavored with Cardamom. Cardamom became an object of trade with South Asia in the last thousand years when Arab traders brought it into extensive use. Exports from the Malabar shore, close to where Cardamom’s grew untamed, were portrayed by the Portuguese traveler, Barbosa, in 1524. By the time of Garcia DA Orta in 1563, the worldwide trade in Cardamom’s was finely urbanized. Kerala continued to dominate the cardamom trade until the colonial era. It was bought by the Raja’s administrators from India, and some of it was sold to Muslim merchants while the most excellent quality was sold abroad. In the 19th century British settlement established Cardamom as a secondary crop in coffee agricultural in further parts of India. But it’s Guatemala, which only started growing the spice in the 1920s, that’s the biggest commercial producer today, overtaking India and Sri Lanka. In some parts of Guatemala, it has even overtaken coffee as its most valuable crop! Cardamom is largely used in South Asia and South America it has been known to help teeth and gums issues, to help control and take care of throat troubles, congestion of the lungs, inflammation of eyelids and also digestive disorders. It is also used to break up kidney stones and gall stones, and was apparently used as an antidote for venom from both snakes, and scorpions. 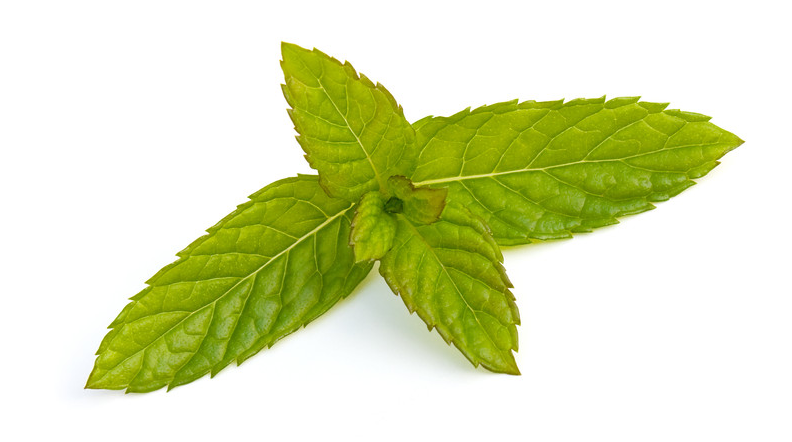 Did you know Spearmint is the oil of confident speech? Spearmint inspires someone to be clear of thought and mutual verbal expression. The people in need of Spearmint may hide their opinions, thoughts, and ideas by keeping their voice silent. Spearmint promotes confidence when speaking, especially in front of a large group of people. Spearmint has been cultivated for many years. Some believe it would be almost impossible to find it growing in its original form in nature. This species of mint is also known as “Mackerel Mint” The name, spear or spire, refers to the spiry form of its floral blossoming. 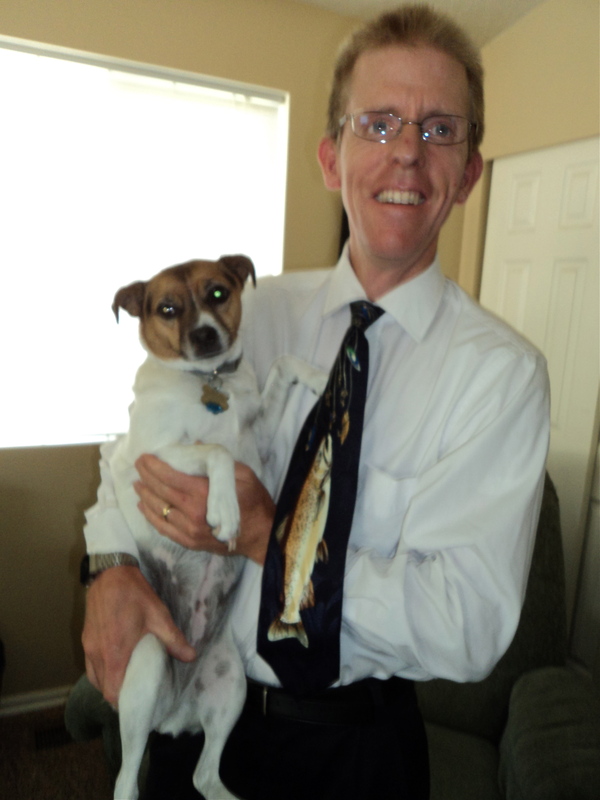 I have a very smart dog Maggie, that loves fresh fruit and vegetables. Many days when I am making dinner she will wait patiently for a small piece of green pepper, potato, onion, peas, bananas, cherries and raspberries. When I throw her a piece of fruit or vegetable to eat, she will catch it in mid air. If she eats to much of a good thing she has really bad gas. Today the cherries on the tree in my yard are starting to ripen. I was eating so many cherries with my son Daniel. Like the dog, I was starting to make my own sound of music. I knew I was in trouble because I was going to a wedding reception with my wife in a few minutes, and didn’t want to share this musical talent with our friends at the reception. 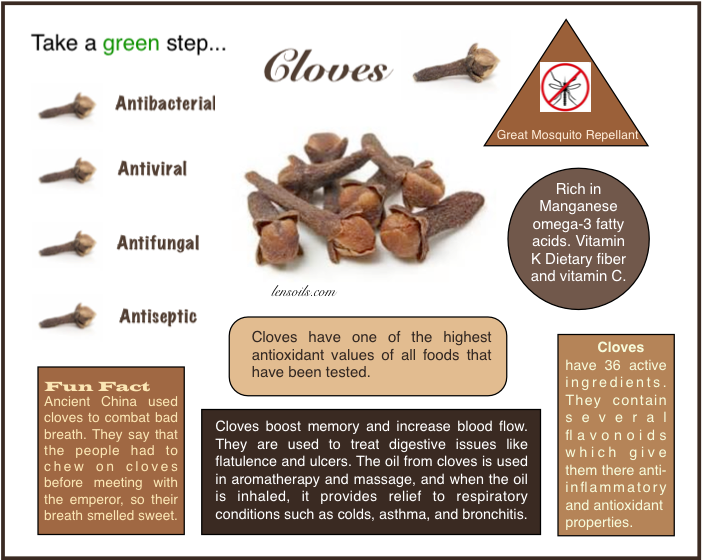 Click Here to find out what essential oil I used.